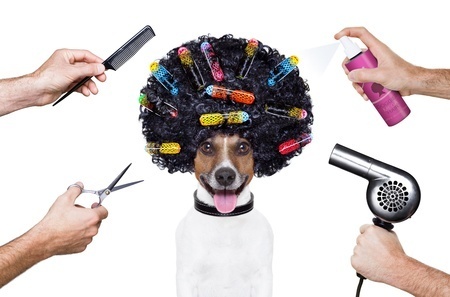 Keep your pooch fresh and fabulous without breaking the bank. Both you and your four-legged friend can start enjoying the many benefits of dog grooming at home when you have the right tools and a few good dog grooming tips. After all, proper grooming is the key to a healthier, happier dog. 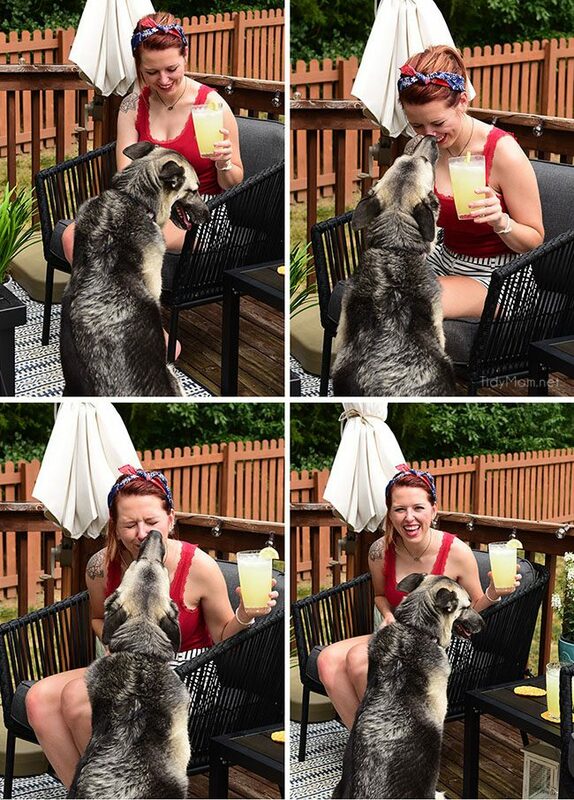 Who loves your dog more than you do? No one right? When it comes to our dogs we want only the best, and we want them to look their best, but sometimes that can cost a pretty penny. Monthly trips to the groomer to get beautified aren’t cheap, so how does someone on a budget keep their pooch fresh and fabulous? 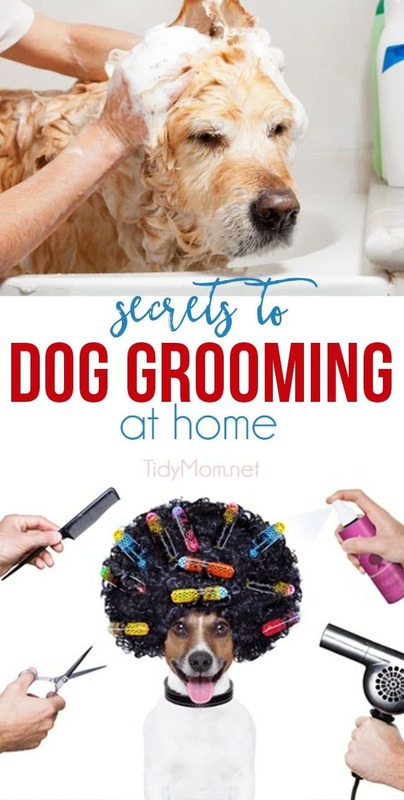 Well, the secret is about to come out because I have all your new favorite tricks and tips on how to groom your dog at home. Don’t worry you can thank me later. The simplest way to help your dog look their best is to brush them regularly. Brushes are something all dog owners need, but not everyone can use the same old brush. Just as we have different hair need so do our pooches. For long or curly fur use a slicker brush with fine short wires because they are great for removing mats. Bristle brushes are great for short and fine fur as they help remove loose fur and stimulate the skin. Regular brushing should be done every couple days or once a week, but it’s not a bad idea to add another brushing session during high shedding seasons. There are plenty of fantastic shedding brushes out there that work wonders when it comes to removing the pesky undercoats. A simple 15-minute brushing will leave your dog’s coat shiny and your floor cleaner. It’s a win-win situation for everyone! Everyone knows the classic line “just bathe your dog in the bathtub” but I think anyone who’s ever told you that has never seen a soaking wet sudsed up dog jump out of the tub and straight out of the bathroom leaving your hallways looking like a homemade slip-in-slide. For those of you who feel my pain on that front no need to panic, I still have a cost-effective DIY solution for you. 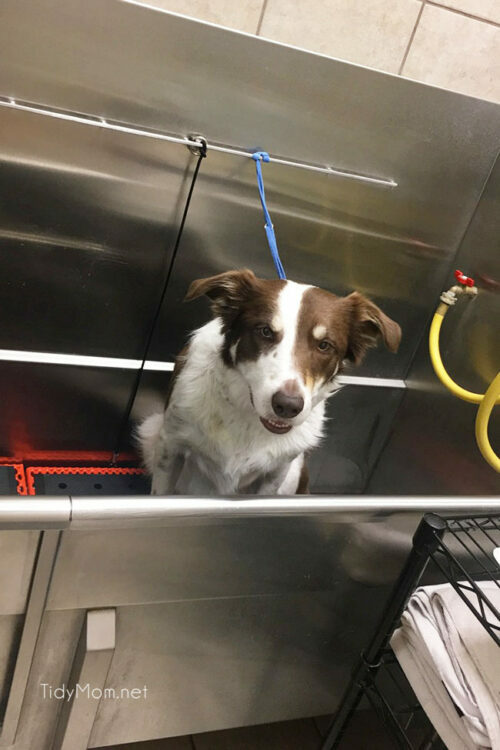 Self-wash pet stations are taking over and popping up all around the country. They run an average of $15 and provide everything you could need to give your dog a groomer quality bath. You can find an array of soaps for different skin types, cologne, brushes, blow dryers, towels, etc… Not to mention most of them have a chain attached to the tub to immobilize any escape artists out there. The best part of the whole thing though is the tub is elevated thus eliminating any post bath back pain. I don’t know about you but I think that alone makes it worth $15. Now those of you who have a perfect bathtub or sink dog, I didn’t forget about you. 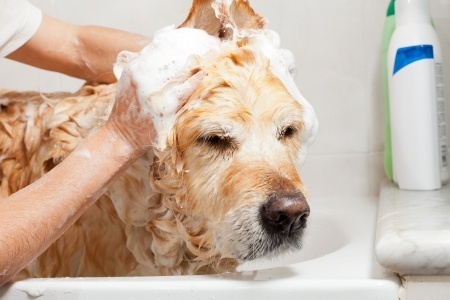 Giving your dog a bath at home can still be the simplest way to save money on grooming. You just need to find the right dog shampoo and a few towels. These might sound like easy decisions to make but dogs can be just as sensitive to soaps as people are. If you aren’t sure about your dog’s skin type definitely go with a gentle soothing shampoo. 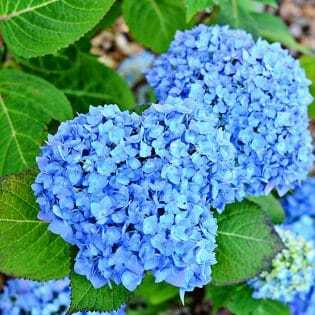 Try to stick with natural ingredients to avoid any itching or rashes. Don’t forget the scents too if you want your pup to smell great for days after the bath. As for the towels, a basic bath towel will work for most dog types, but if you have a dog with a lot of long hair I suggest a microfiber towel. Trust me when I say it makes all the difference. A few extras to consider help make bath time a breeze might be a hair catcher for the drain because who wants to unclog a drain full of gross dog hair. Also, a handheld shower wand will allow you to have more control over where you’re rinsing the dog. Short-haired dogs are probably lucky enough to be done with their spa day at this point, but those long-haired pups might need that final touch. Depending on the type of dog you have, avoiding the groomer altogether might not be possible, but we can definitely cut down the frequency. 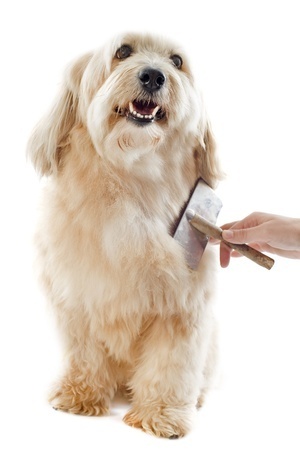 Just as you wouldn’t want anyone off the street to cut your own hair, you might not want to trust yourself to give your furball a full haircut. They could come out with a doggy bowl cut and get made fun of at the dog park, and no one wants that. With that being said, there’s nothing wrong with giving them a little trim to keep them presentable until the next appointment. With the help of a dog grooming book, you can guide yourself to help keep your dog looking their best. To avoid any previously mentioned mishaps you’ll probably need a trimmer and a good pair of grooming scissors if you want to try this tip. After everything is all said and done I think all the good girls and boys out there deserve something for their cooperation. So, don’t forget to stock up on dog treats in order to bribe your dog into loving you again after you humiliated them in the bathtub with that doggy mohawk we all know you put on your insta story. I wish you all good luck! 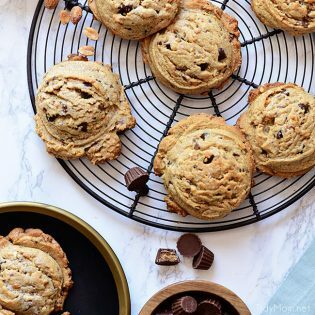 If the standard dog treat isn’t enough to win back your dog’s love be sure to check our recipe for homemade peanut butter dog biscuits that will make any pup drool. Dog grooming at home has never been easier now that you know the secrets! 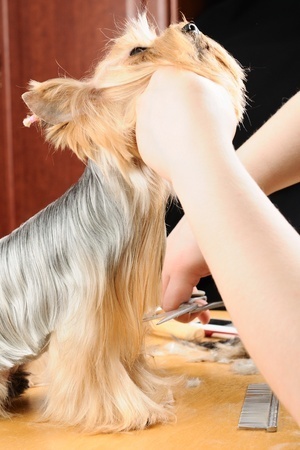 DO YOU HAVE EXPERIENCE WITH GROOMING YOUR DOG AT HOME? SHARE THEM IN THE COMMENTS BELOW! Like These Dog Grooming Tips, Tricks and Tools? PIN IT! This is great Allison and so familiar. We have a Bernese Mountain dog who didn’t love the wag & wash, but hope to get her in that walk in tub again because it’s affordable and dog friendly. Totally relate to the home bathtub which is a hazard with wet paws and slick surfaces. Have you used the new dog dry shampoos? The pet washes can be a little scary for the dogs at first but hopefully, you can get her used to it! The place I go always ends the bath with a free gourmet treat that gives my big guy something to look forward to at the end. As soon as we walk back to the register he always knows whats coming and gets so excited. If you’re having trouble getting her in the bath maybe ask for a treat at the beginning to calm her down. Hope some of this helps! Thanks, David! The outdoor bath idea is always a good way to avoid the bathtub! Thanks for reminding me of that! Thanks, Allison! I also have a Border Collie… who sheds everywhere! Great tips for keeping the mess under control. So glad you loved the tips! 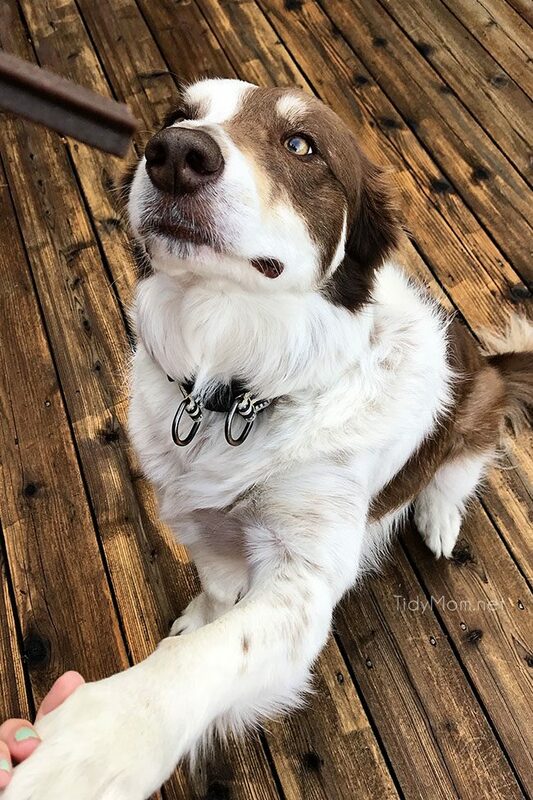 Those Border Collies are great for stealing hearts but not so great for keeping a clean house so, it’s always good to have all the tricks up your sleeve. Our pups get ear infections every time they go to the groomers. So my hubs gives them a bath and clip at home. It takes time, but it’s so much less stressful for them! I appreciate what you said about utilizing a tub and using gentle soothing shampoo. 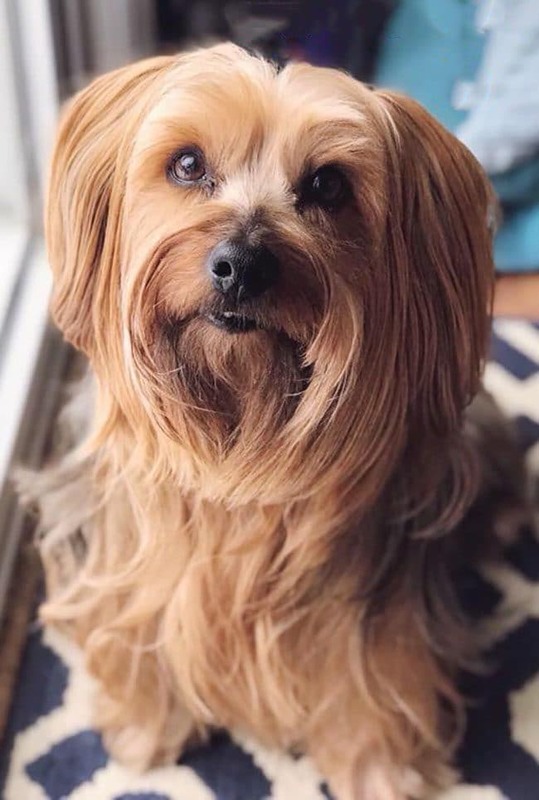 When it comes to grooming, I personally think it’s best to work with a trained groomer in order to ensure that your dog stays nice and healthy. My poodle is in need of a haircut, so I’ll contact a groomer that can make her look like the gorgeous animal she is.